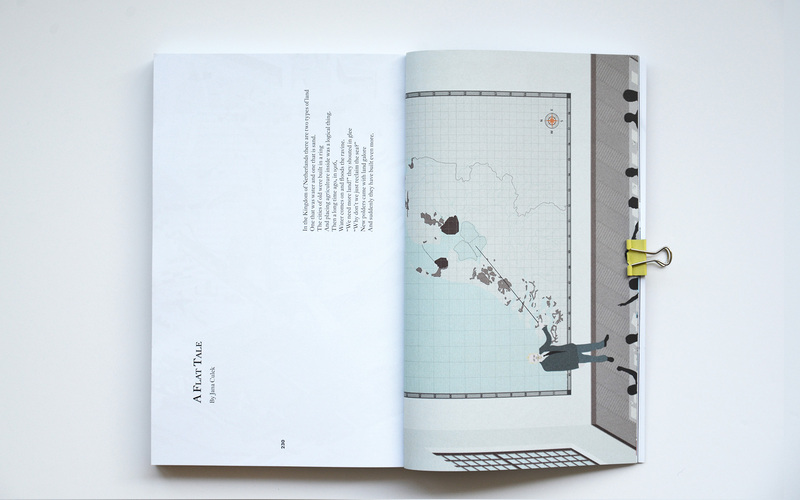 A part of the project A Flat Tale was featured in the newest volume of the Fairy Tales book. 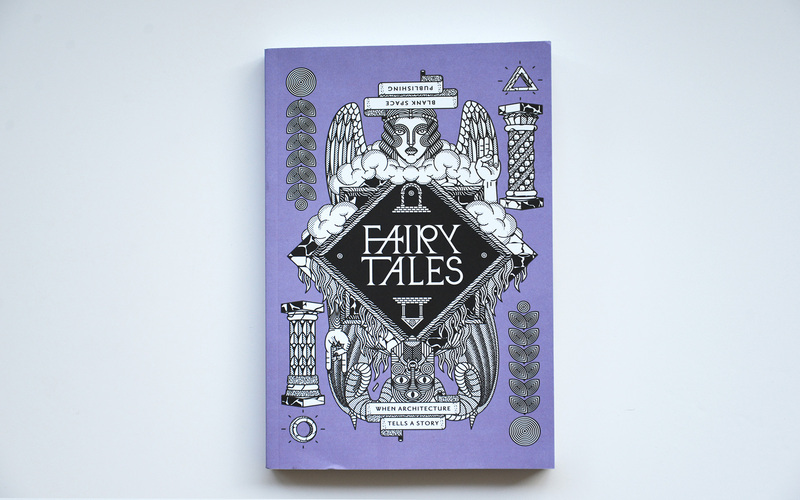 Fairy Tales: vol.3 is published by Blanks Space. 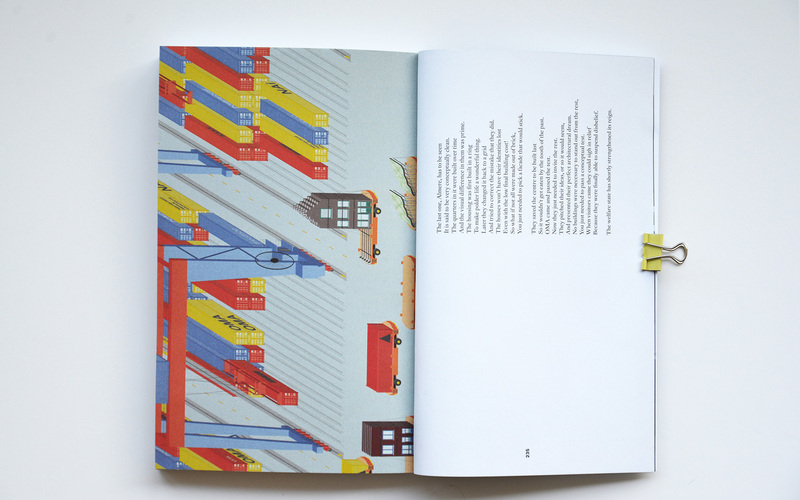 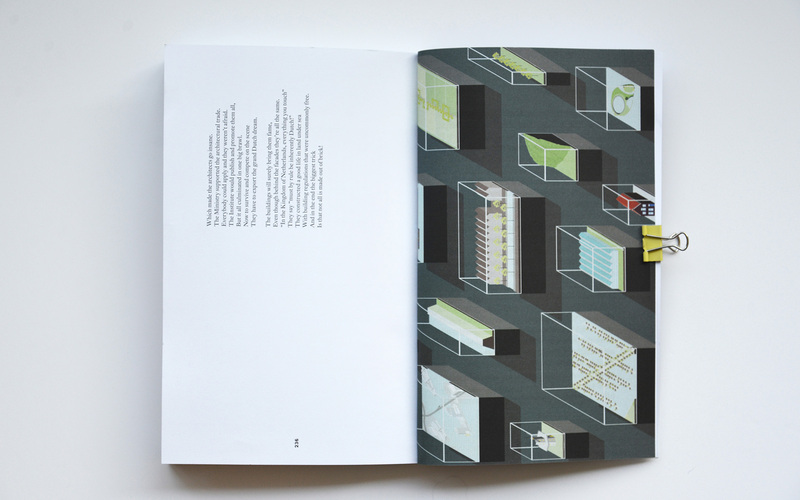 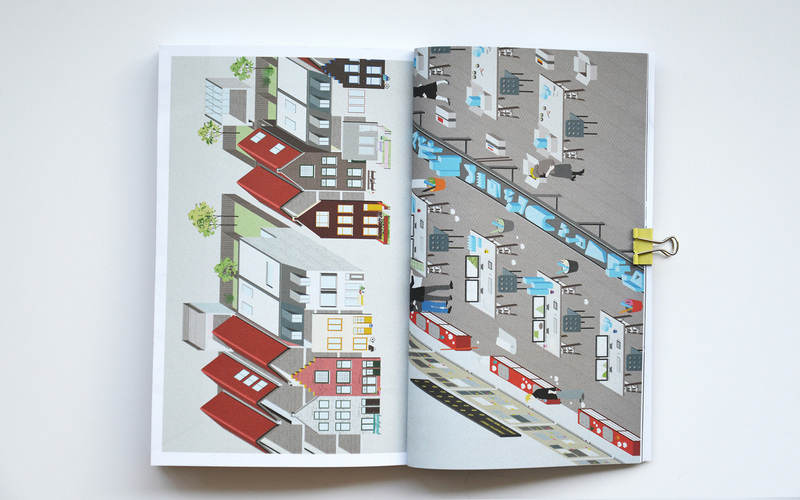 The layout of Volume 3 was designed by Bruce Mau Design and consists of 25 architectural Fairy Tales authored and illustrated by Ken Chongsuwat; Sean Cottengim & Alex Gormley; Mihir Desai & Lekha Samant;Scott Lindberg & Katherine Nesse; Rubin Quarcoopome; Justin Scherma Parscher; Kobi Logendrarajah; Olson Kundig – Alan Maskin, Jerome Tryon, Kevin Scott, Gabriela Frank, Katie Miller; Liao Hung Kai & Huang Hsiao Rou; Patch Dobson-Pérez; Nicola Chan, Nikolas Kourtis & Pui Quan Choi; Havi Navarro; Hannes Frykholm, Nick Roberts & Henry Stephens; Kostis Ktistakis; Will Fu; Eric Randall Morris & Galo Canizares; Mark Morris & Neil Spiller; Hagai Ben Naim; Olalekan Jeyifous; Pyline Tangsuvanich & Libo Li; Ivana Radmanovac & Iva Bekic; Chanel Dehond; Heron Mazy Studio – J.P. Maruszczak, Roger Connah & Ryan Manning; Eoghan Horgan & Kieran Cremin; and Jana Čulek.